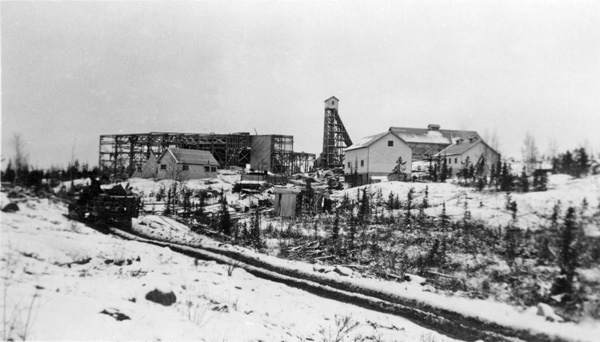 For over 60 years, Yellowknife was synonymous with gold. From the initial discovery of the precious metal in 1934 to the last gold brick in 2003, Con Mine would play a vital role in the growth and development of the City. “We established the Con Employees’ Benevolent Society in 1955 as a wage replacement plan to provide benefits to our members for non-work-related sickness or accidents. It was funded and administered by the owners of Con Mine and employees,” said Robert of the Society. As the Society evolved, joint funding continued, but the employees took over full responsibility for administration. To help ensure the sufficient funding of the Society, the employees added a separate employee funded Sick Plan. A board of directors made up of employees from both surface and underground, simple rules and very low administration costs kept the Society in good financial condition. As new owners took over Con Mine they found the Benevolent Society to be an attractive alternative to more conventional insurance plans and the Society was always able to provide consistent benefits to its members until the last were laid off in the fall of 2006 when final operations ceased and Con Mine closed. Learn more about the Con Employees Benevolent Fund.